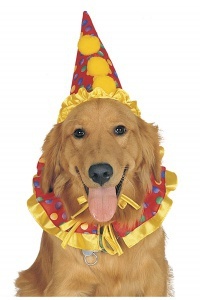 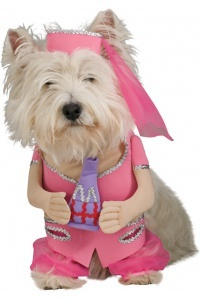 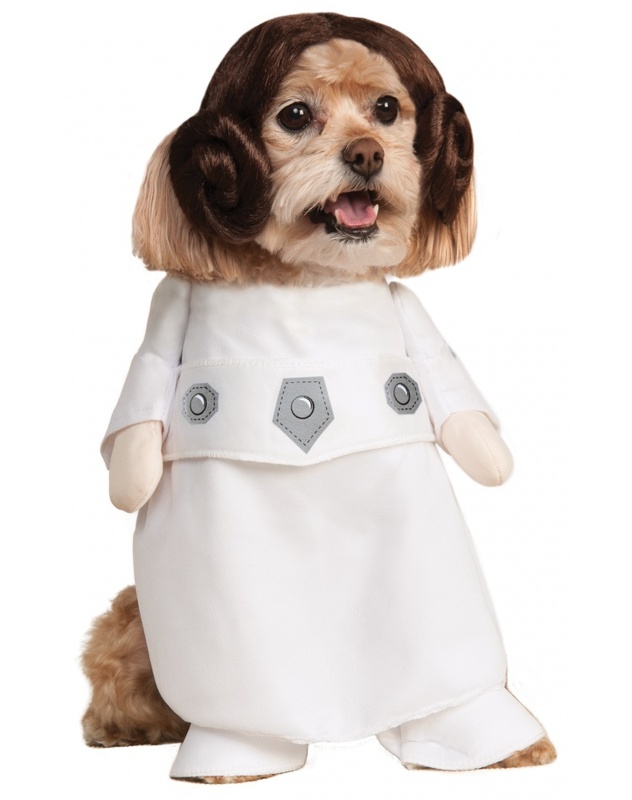 This Princess Leia dog costume includes a jumpsuit with attached arms and belt, and bun headpiece. 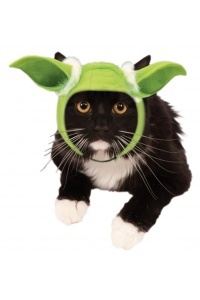 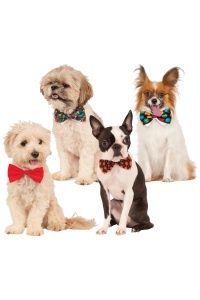 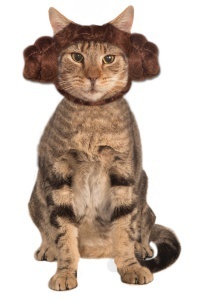 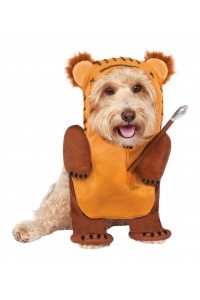 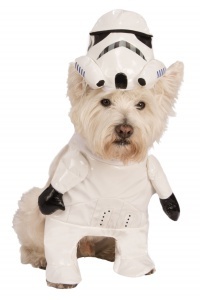 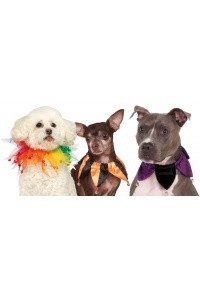 This Princess Leia pet costume comes in pet sizes Large, Medium, Small, X-Large. 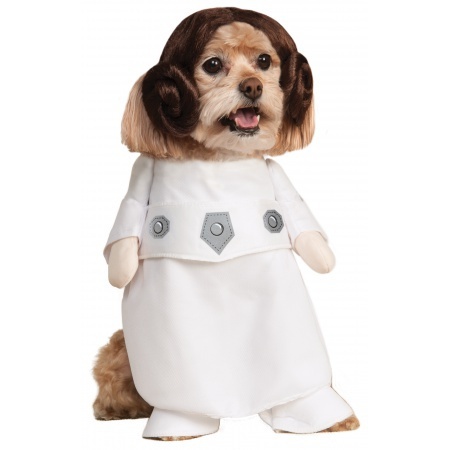 This Princess Leia pet costume is an officially licensed Star Wars pet costume.